We all know the attractiveness of fruit trees for wildlife, but it becomes even more clear when they’re spending the night standing in the yard just to eat fruit! 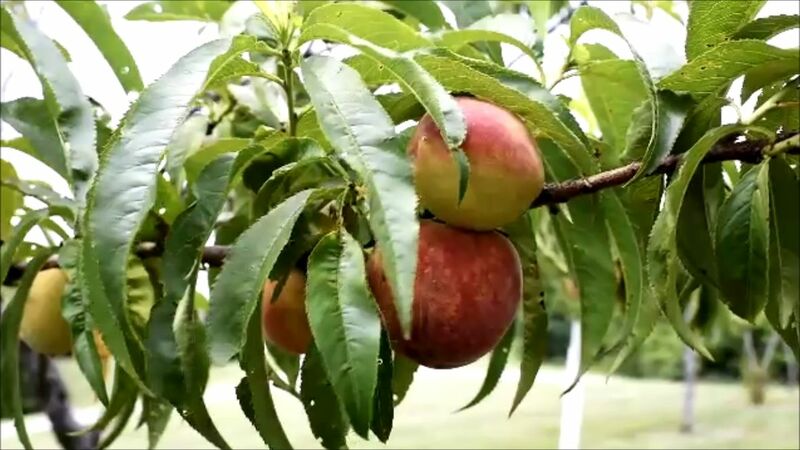 Earlier this week I placed a Reconyx camera next to a couple peach trees I suspected deer to be using. These two trees are bearing a lot of fruit and are a great reminder of the advantages to having tree plots! Deer love high quality fruit from a tree plot! Pruning is very important in improving the quality and life of a fruit tree. Tree plots can create a hunting hot spot. Selecting the appropriate species, finding the right location and maintaining the trees are all factors in great tree plots!